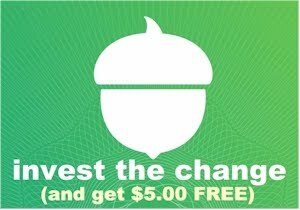 Kroger affiliate shoppers, go to FreeFridayDownload.com and log in to load a digital coupon for a FREE 5.3 oz. Chobani Flip Yogurt (OU-D, chalav stam). The digital coupon must be loaded on your shopper's loyalty card today, 2/17/17, but you have until 3/5/17 to redeem it. 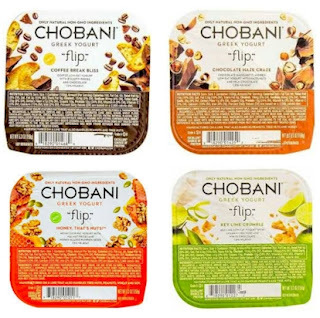 Bring the Chobani Flip up to the checkout and make sure the cashier scans your shopper's loyalty card. The price of the yogurt should drop off at the register.